The style of dressing adapted from the western suburbs (European and American countries) is referred to as western wears. 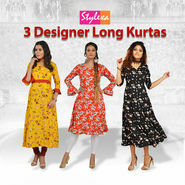 Since India is gradually converting into a developed country and has merged with a lot of country, their culture has been imbibed in ours which affect the dressing style of the country. 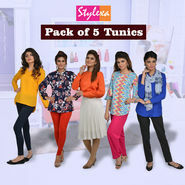 Dresses like Jeans, T-shirts, trousers, skirts, miniskirts, shorts, capris, hot pants, shirts, tunics, trousers are the western wears popular in India, Ace lifestyle, Cbazaar, Clifton are some of the famous brands that give best western wears.